Smartphone addiction: Do we need a 'recommended daily intake' app? 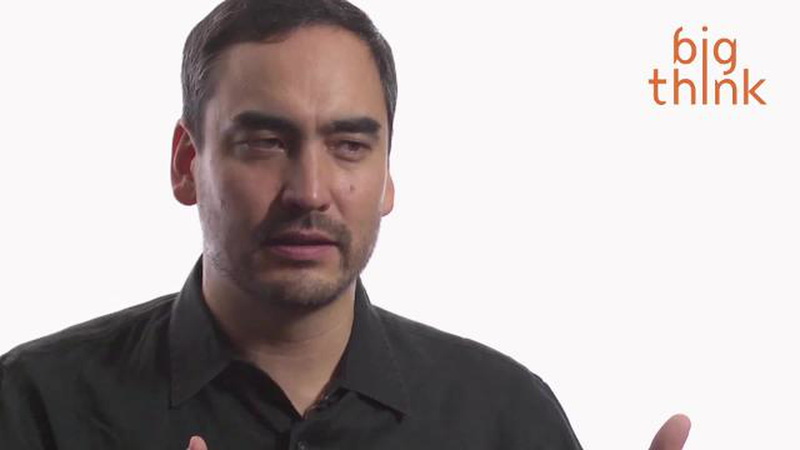 One of the makers of the iPhone is calling on Apple to study the smartphone's addictive nature. Will they listen? Will we? 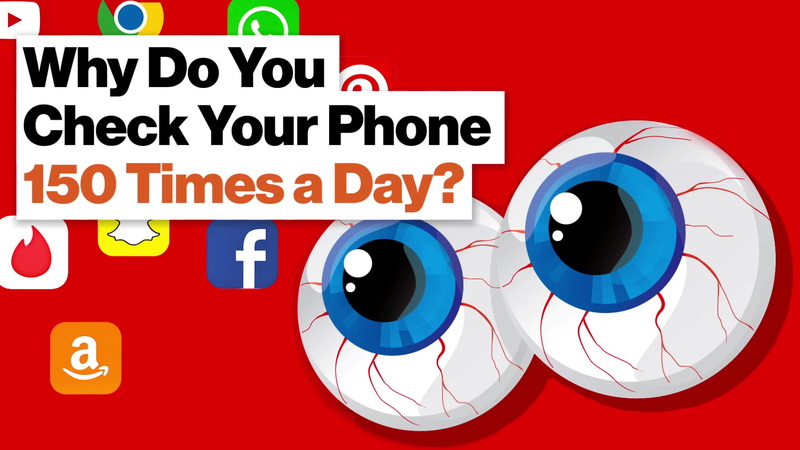 There is no dearth of information on how to “detox” from your smartphone and social media. An array of studies confirming the addictive nature of devices and apps can be readily found, somewhat ironically, on social media. Announcing your social media detox on social media seems to be a required step. Then again, some people have the ability to log off without fuss, certainly without informing “friends” and “fans” of their intentions. (Returning to social media to talk about how wonderful your social media detox was might also be an outlier, but it exists.) Addictions take time to manifest and spread, for public awareness to reach a zenith. Yet we seem to be climbing this mountain pretty quickly. Let’s consider another addiction. Opioids have been around forever, basically; the first evidence of opium harvesting dates back to 3400 BC. Hippocrates gave the poppy a thumbs up. Heroin was mass-produced by Bayer. Yet it was the release of oxycodone in 1950 (under the brand name Percodan) that kicked off what would become an epidemic over a half-century later. Which begs the question: How long until we admit our smartphone epidemic? Addictions leave physiological fingerprints. We recognize alcoholism due to the liver damage and excess visceral fat. Opioid withdrawal is no laughing matter; we witness it thanks to the sallow skin, slurred speech, erratic mood swings, drowsiness, and poor coordination. Cigarettes, the rank stench and yellow teeth. In each instance, there are many more signs, external yet mostly internal. 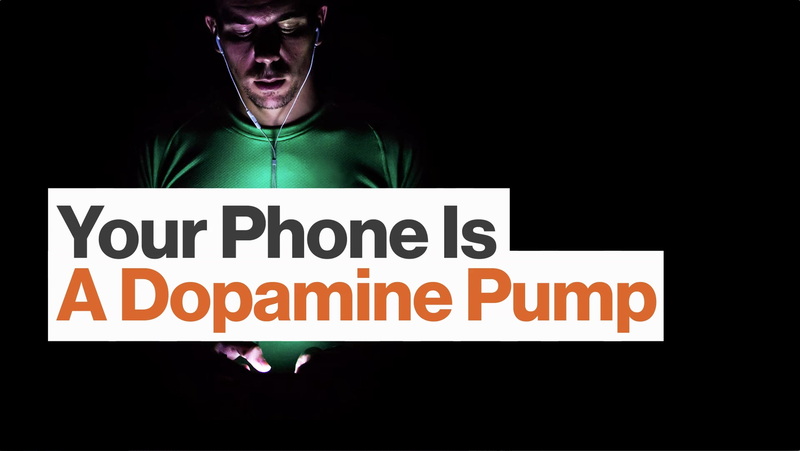 Smartphone addiction has its own markers, including gamma-aminobutyric acid (GABA) levels in the brain. An imbalance of this neurotransmitter is shown to promote depression, drowsiness, and anxiety. Drowsiness does not equal sleep, however: longer screen time is associated with "poor sleep quality, decreased sleep efficiency, and longer sleep onset latency." There are the social signs as well: an inability to not gaze at your phone whenever an opportunity for distraction arises, such as getting on an elevator or walking down stairs; choosing to text or browse while in line, even when the cashier is handling your purchases; and the most dangerous, when driving, which results in over 1,000 injuries and nine deaths every day on American roads. Our perpetual disquiet is causing the makers of these distraction technologies to warn against their dangers. American engineer Tony Fadell is one of the “fathers of the iPod.” He also served on the team that created the iPhone. He’s skeptical of the notion that social media should bear the brunt of the blame for this addiction. While apps incentivize attention through push alerts and FOMO, Fadell claims that tech companies (especially Apple) need to shoulder the responsibility for the widespread addiction they helped create. All of us, adults and children, have had our lives transformed in the decade since the iPhone was unveiled. Now we have always-connected email, messaging, shopping, banking and so on, in addition to social, gaming and entertainment apps. Many of these seem benign, but we use them more than we know. Fadell’s solution is a digital scale, a means for tracking usage across all devices. Given how dependent we’ve become on them to accomplish pretty much every task, an itemization list would provide data of how much time we’re spending in which apps. Like a step counter, this app could inform us when we’ve surpassed self-imposed goals. Only, in this case, that means turn it off, not turn it up. While Fadell has moved on from Apple, his faith in the company remains. He believes if they institute digital tracking services the industry will follow suit. That’s debatable, given Apple’s sluggish performance and continual legal wrangles, as well as other manufacturers stepping up their games. That said, the sentiment is genuine. Plus, he’s right. A tracking device would help curb some usage. There is a precedent. One report found that the iPhone’s “do not disturb” feature has reduced distracted driving by eight percent. Of course, that relies on the user’s awareness that they should not be on the phone when behind the wheel, which most drivers do not even consider. Fadell is not the only person pushing for Apple to reconsider their device. Two major shareholders sent the company a letter earlier this year stating that this addiction is a public health crisis, especially in regards to children. We’re still too early in this addiction to understand long-term consequences. But all signs point towards a dementia epidemic, which is especially pertinent given how much memory we offload to our devices. Awareness of your environment is a critical step in orienting yourself spatially. When gazing at your hand you’ve completely removed yourself from the space you’re occupying. Paying attention to your surroundings requires a certain cognitive vigilance. If smartphones have proven anything, it’s how intellectually lazy we’ve become. Instead of enduring even a few moments to study our environment—the contours of geography and the people inhabiting it—too many people would rather play with their toy. It’s no wonder we’ve become a fractured society. If we can’t even acknowledge those we’re sharing physical space with, the likelihood we’ll extend any courtesies to avatars is minimal. For hundreds of thousands of years, humans survived and even thrived thanks to their environment. Yet we adapt quickly to the landscape we’re immersed in. The environment we’ve manufactured today allows for distraction. That’s a shame because we’ve lost something fundamental in the process. Our addiction has stolen from us the ability to be present. From here, who knows where we end up.